Do not get too distracted by the overload of advertisement of protein powder supplements that promise so-called “healthy” muscle growth and power. There is no alternative to having natural food items in your daily diet that can promote actual healthy muscle growth and strength. Here is the list of 9 such natural food that you need to have in your diet plan to achieve the best results. 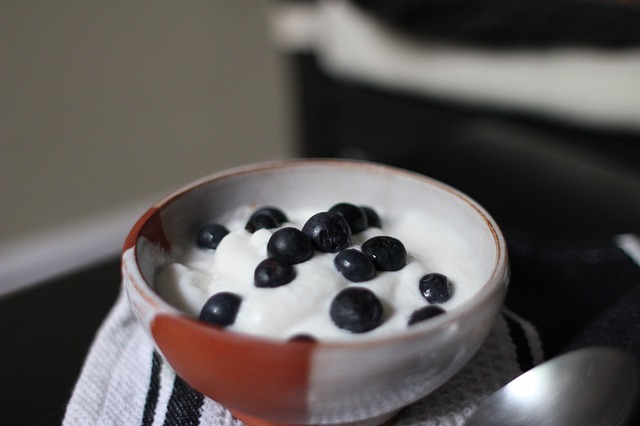 Greek yogurt can certainly be your natural workout partner that has many muscle-nourishing nutrients. It is a good source of protein, calcium and vitamin D which is essential for a gradual and healthy muscle growth. Vitamin D is an essential element to make your bones stronger which is supported by the calcium contents that work to keep your joints strong. Both is necessary so that the protein contents can work its way smoothly to help you with the necessary muscle growth.